Book Details: A practical guidebook to successful hiring. Aimed at Small Business owners, managers, and supervisors, this guidebook covers the whole hiring process. Employer’s Guide to Hiring People covers everything from planning your staffing needs to advertising your job openings, from conducting interviews to completing New Hire paperwork. Adding employees to your business should be an exciting time, yet too often an employer will find the experience frustrating. 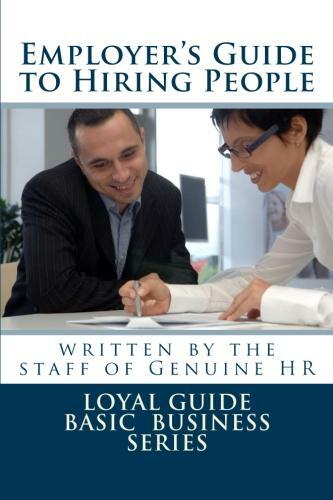 The aim of this guidebook is to help alleviate those frustrations as we help you through the hiring process. We want you to get through it successfully, which means finding the right person for that job opening. 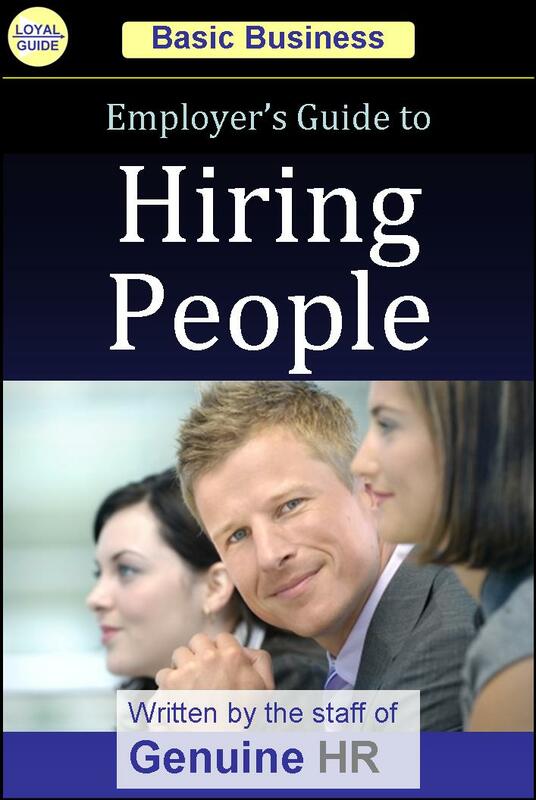 Employer’s Guide to Hiring People will help the business owner, manager, or supervisor. This practical and concise guidebook will lead you, step-by-step, to success in hiring.